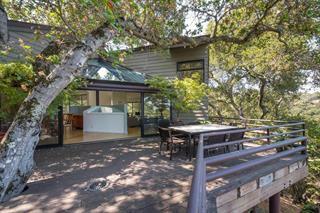 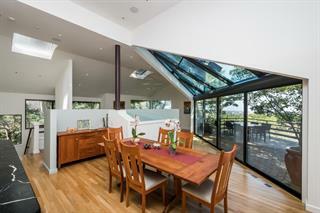 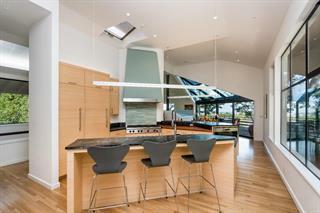 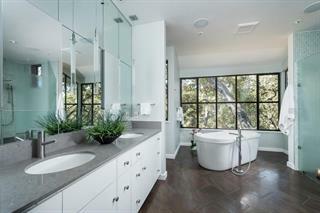 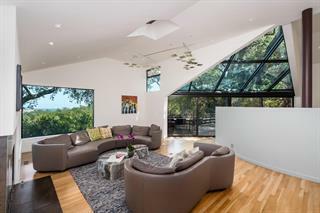 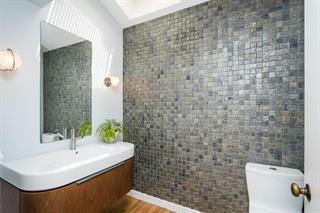 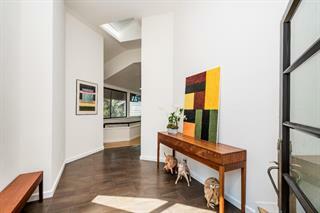 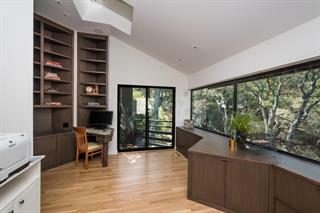 Modern home with canopies of glass and panoramic views of San Francisco and the East Bay. 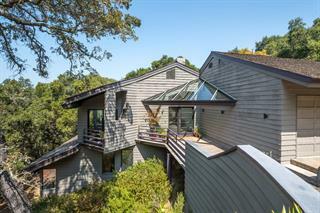 The home sits on 2.5+ forested acres offering privacy and serenity and was extensively remodeled in 2013 with additional enhancements all under the original eminent architect’s direction. 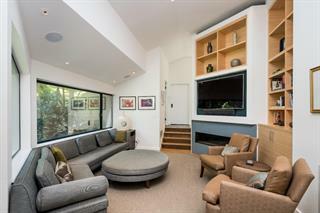 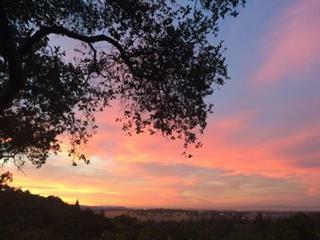 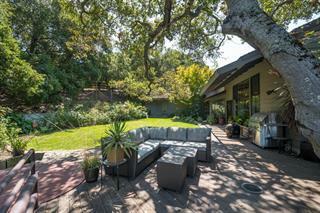 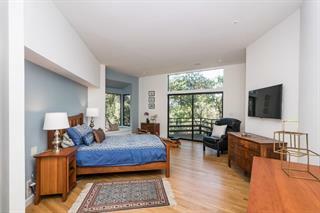 The location is in the sought after Westridge area of central Portola Valley and is convenient to Stanford, 280 and Ladera Shopping Center.